Antique Childs School Desk-Fully Restored-Well Done! 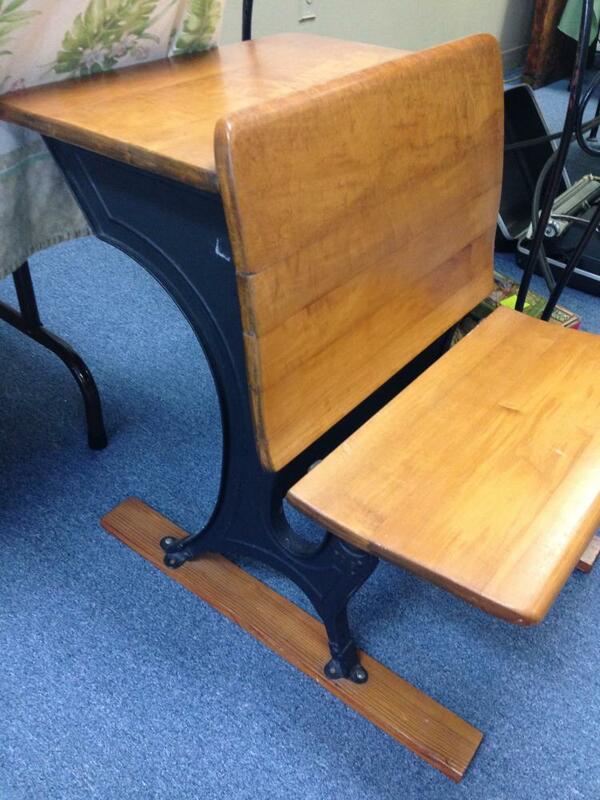 Lot 352: Antique Childs School Desk-Fully Restored-Well Done! Shipping: All shipments will be made by USPS Priority Mail or First Class Mail. Buyers are responsible for all shipping charges. Your shipping charges will be shown on your final invoice that will be sent to you at the completion of the auction. Complete Auctions is not responsible for items lost or damaged in transit. <br /> <br /> Warning for the Radio Auction: The Radios are extremely fragile - be aware that if anything were to occur during shipping, Complete Auctions is not responsible. Americana, Coins, Jewelry, Dali, Vintage Radios, and More! Shipping Terms: All shipments will be made by USPS Priority Mail or First Class Mail. Buyers are responsible for all shipping charges. Your shipping charges will be shown on your final invoice that will be sent to you at the completion of the auction. 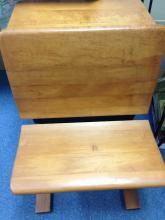 Complete Auctions is not responsible for items lost or damaged in transit. <br /> <br /> Warning for the Radio Auction: The Radios are extremely fragile - be aware that if anything were to occur during shipping, Complete Auctions is not responsible. Taxes: Payable when shipped to Florida.